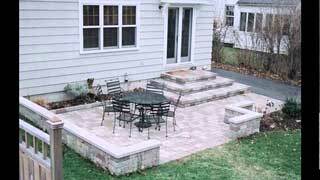 Building Materials and Oneonta Block Company have undergone many changes and have grown substantially. The plant includes a new V312 block machine, an automated transfer system and a fully automated cuber. Q: What are concrete blocks? A: Concrete blocks are a type of building material that have been around for a very long time. Concrete blocks are a combination of different materials that are brought together to create something that is strong, durable and lightweight so people can use it in home and office construction projects. 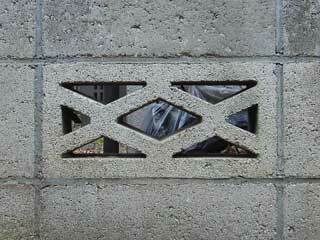 Concrete blocks are both solid or hollow, depending on the type that is requested. Some have three cores, while others have two. 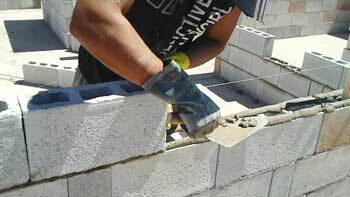 Most blocks are a standard 16 x 8 x 8 size, but you may see concrete blocks of different sizes made on custom order. Q: How are concrete blocks created? 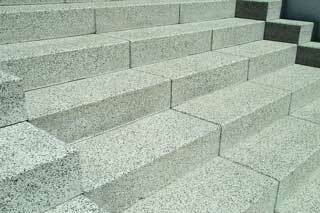 A: A combination of materials such as Portland cement, stone, quartz, and water is used to create concrete blocks. They are mixed at high temperatures and then molded into the shapes necessary for construction projects. Unlike wood or other materials, it is very important to use concrete blocks that are constructed by people who know what they are doing. 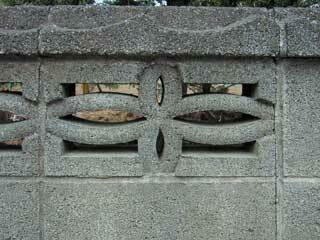 A poor quality concrete block will not do the job that it is intended to accomplish. 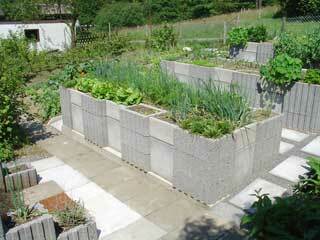 Q: Are concrete blocks good for home renovation projects? A: Yes, concrete blocks are an excellent way to renovate and build new homes. 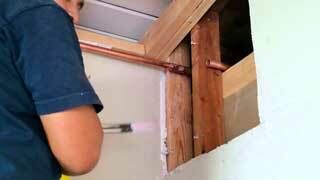 They are preferable to wood or some other materials because of the durability they can provide. Concrete blocks are also fireproof, which means that a homeowner will pay much less for their insurance policy if their home is made of concrete, as compared to a homeowner with a wooden home. Q: Can I construct a partition wall with concrete blocks? A: Yes, concrete blocks are very simple to use if you are looking to construct a partition wall in different parts of your home. 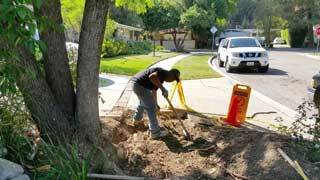 Q: How can I cover the outside of my home if the foundation is made with concrete blocks? A: One of the biggest issues that people have with concrete blocks is the fact that they look hideous on the outside. Homes that have concrete on the outside look dull, uninspiring and industrial. But it is easy to add stucco or siding to the home’s exterior to completely hide the concrete from view. Copyright © 2019 OBC Corp. All rights reserved.